IAS provides accreditation for organizations that provide professional-development training programs. The accreditation is based on IAS Accreditation Criteria for Training Agencies for Work Force Qualification Programs (AC371). 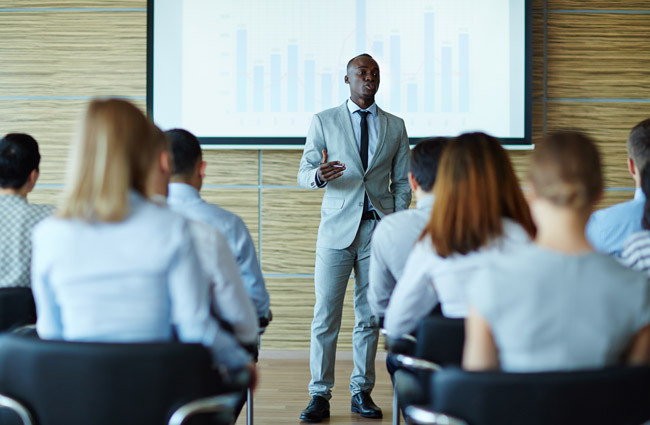 Getting accredited requires training agencies to demonstrate they are competent, that their trainers are qualified, and that the curricula meet nationally recognized standards. The accreditation process involves an evaluation of the training agencies corporate structure, facilities, staffing, curriculum, product development and administration. Strengthens the professional and academic reputation of training programs. Provides independent verification that agencies are competent, that their trainers are qualified and that the curricula meet nationally recognized standards. Special relevance to the unique needs of training agencies for the construction crafts, contractors, and construction regulators. The IAS approach aims to ensure that accredited training programs prepare trainees to be efficient and competent to meet the needs of industry, regulators and consumers. IAS also offers a related accreditation program (AC372) to verify the competence of curriculum developers. Get the latest information about accreditation practices, standards, training courses and more, when you join the IAS list for training agencies. To join, click here.